You know what’s hard to choose? 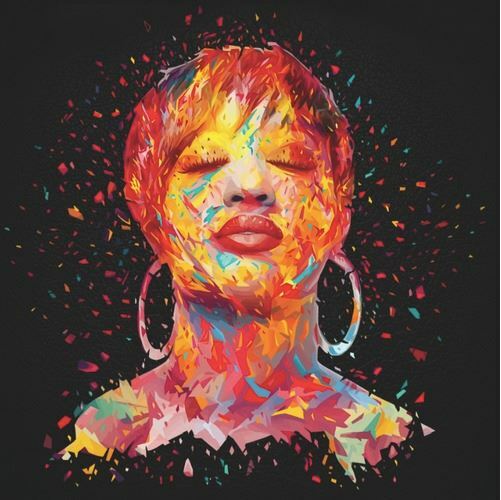 A favorite Rapsody song based on her impressive catalog so far. Her aptly titled new album Beauty and the Beast is due on October 7th.